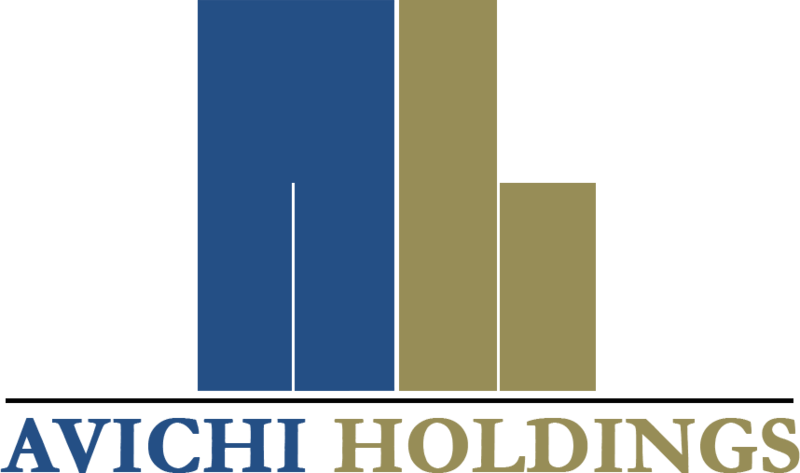 Avichi Holdings is a real estate investment firm with a focus on investments in multi-family properties. 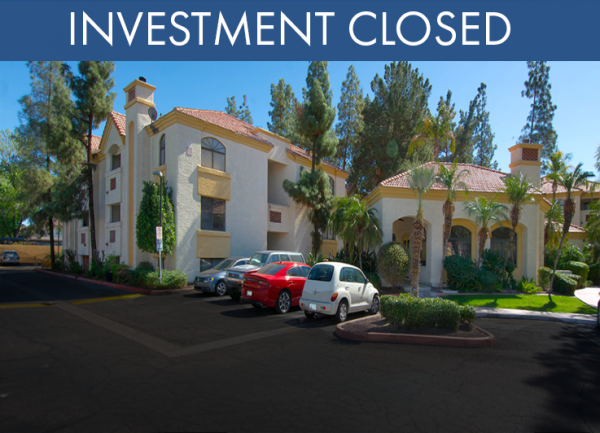 The firm identifies, acquires, and manages multi-family property assets on behalf of investors. 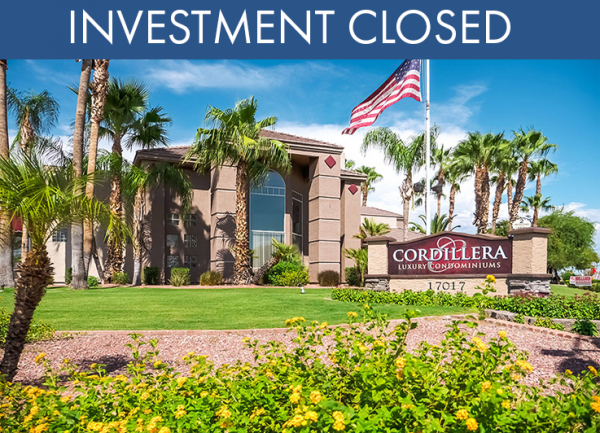 Our vision is to help individual investors build wealth through commercial real estate investments. 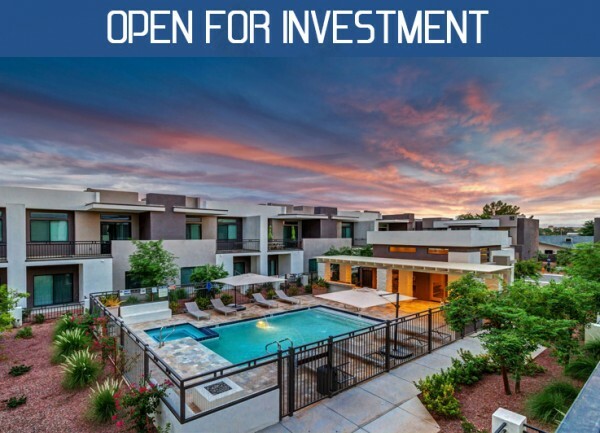 Avichi creates opportunities for investors to enjoy all the benefits of multifamily real estate ownership through tax advantaged income and equity growth while passively investing in multifamily real estate. 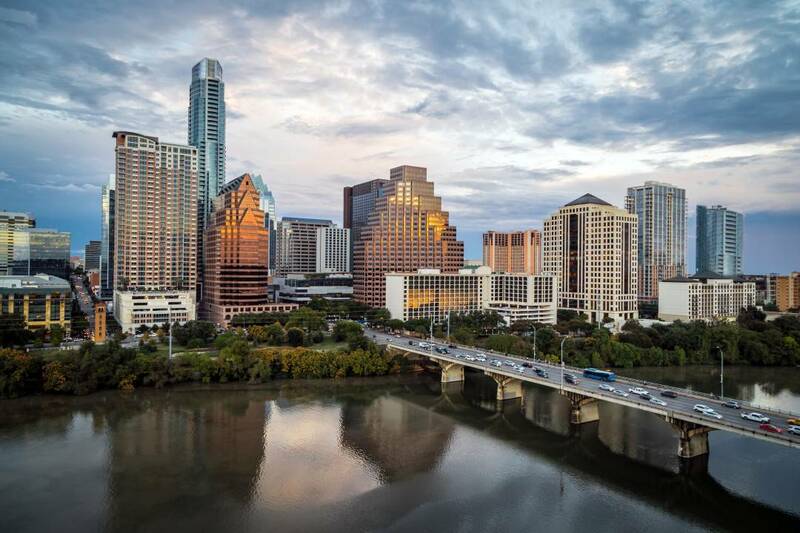 Avichi pursues core-plus, value-add, and opportunistic investments located primarily in metropolitan areas, with an emphasis on Texas and southwestern states. 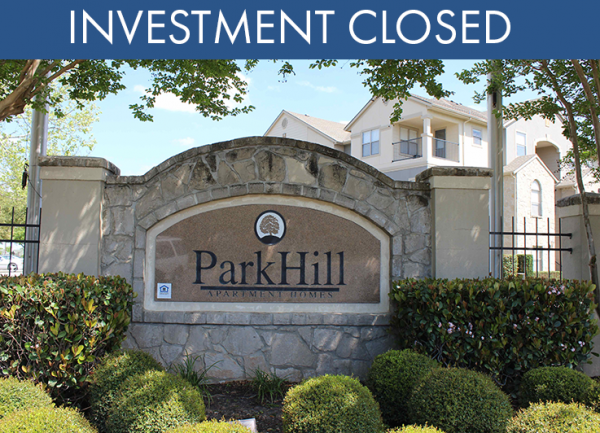 We leverage our knowledge through the sourcing, due diligence, execution, and exit process to maximize operating cash flow and deliver exceptional returns to our investors.